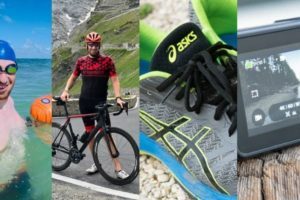 There’s been lots of interesting tidbits in the sports tech world over the past week that’s worth a quicker dive into…but as always with my tidbit posts, not quite a full-on standalone post. 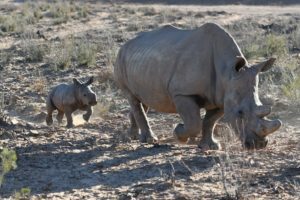 Here’s what happened in the week that now was. 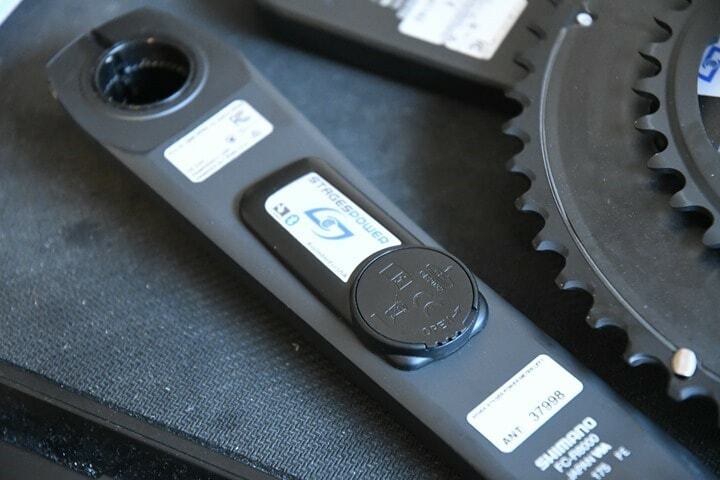 When Stages first started selling power meters years ago, you simply ordered which crankset you wanted online or at a local bike shop and then a short bit later a box would show up at your front door and you’d find a new crank inside, with the Stages power meter affixed to it. Even when they went to their dual-sided Stages LR system, that model remained the same. The reasoning behind that made some sense – when it came to the fickle installation process that was gluing a power meter to a chunk of barely bending aluminum, ensuring you had a known-good starting point was important. But over time their competitors started offering the ability to send in your crankset/crank arms and get a power meter installed on it. 4iiii and Pioneer being the leaders in this particular foray, though many other smaller firms have joined them over the last year or two. Right now the service is only available in the US market, but the company says they’re looking to expand to Canada and Europe “in the near future”. When I first saw the PR blurb, I presumed it’d be limited to basically Shimano crank arms, but surprisingly after looking at the website they actually support a number of cranksets from Shimano, SRAM, Campagnolo, and Cannondale. 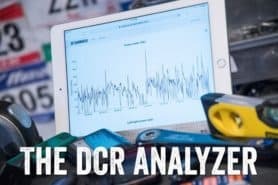 And most interestingly, in the highly unlikely event you have any cash left over after purchasing a new SRAM RED AXS groupset, they can install their power meter on that crankset as well. Not only that, but you don’t even have to throw away your power meter each time you change the chainrings. So there’s that for you. I don’t plan to re-review this series – and I’m not entirely sure it’ll work out super well for folks to be without a crankset on their bike for upwards of two weeks. But if you’re going on a non-cycling vacation or something, then it’ll probably do just fine. As for Stages Dash bike computers? It sounds like the answer continues to be a variant of ‘very soon’, whereby the definition of ‘very soon’ is always “within the next few weeks”. I am looking forward to reviewing that, once it transitions from ‘very soon’ to ‘here now’. 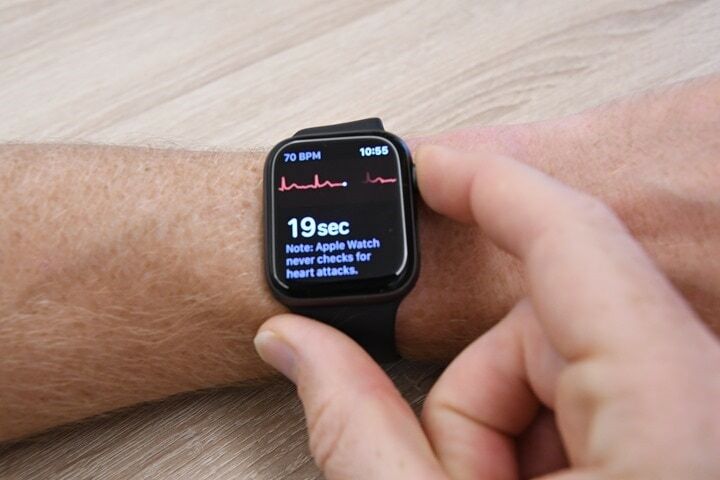 Back in December Apple added ECG capabilities to their Apple Watch Series 4 watches via firmware update. That update was mostly released based on various regulatory hurdles being met, alongside of course whatever internal testing gates Apple had. However, that feature was only enabled for US Apple Watches. Specifically, Apple Watches purchased in the US. Myself for example – with my Series 4 unit being purchased in the Netherlands, was crap outta luck. Even with having a US iTunes account and a US credit card, and a US everything – it was the point of purchase that mattered here. So no ECG for me. 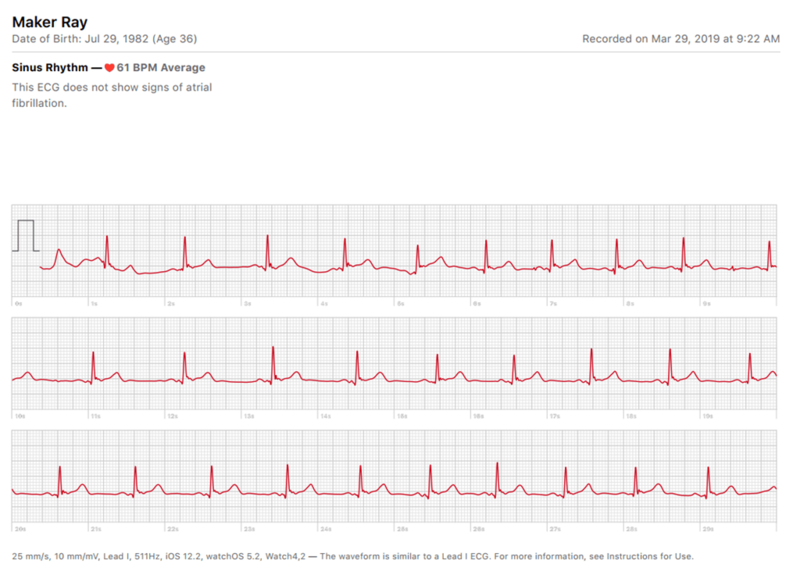 But this week Apple released ECG support to Europe (and Hong Kong). These appear to be largely based on (again) various regulatory approvals within the EU that allowed Apple to release this capability in Europe. Since this puts the device within the medical realm (to a varying degree), hence the need for the approvals. So if you’ve got an Apple Watch in Europe, you’ll need to first ensure you’ve got the latest iOS update installed (the one that came out earlier this week). And then after that it’ll offer you the Apple Watch update. Chicken and egg thing. Once you’ve done that, go into the ‘Watch’ app on your phone and update the Apple watch. In addition, within the phone app you can grab a PDF of your test, and spit that off to smart medical people for their thoughts if required. Good to see this making its way to Europe (and HK), hopefully we’ll see it expanded elsewhere – though I suspect that’ll be much more of a slog since each additional country from here on out will be one at a time (versus the batch that is the EU). Finally, COROS has added in navigation as previously announced to their APEX series. 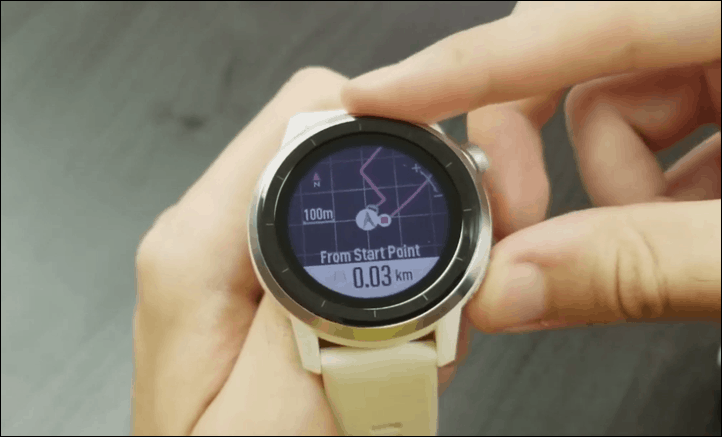 This allows you to follow a breadcrumb trail of a route on the watch itself. I say ‘should’, because it wasn’t quite working for me yet. But, in theory it should work and their video I linked below illustrates it using another app. I suspect a minor bug there. Once that’s done you’ll sync the route over to your watch. From there you can choose to get basic directions to the start of the route, and of course navigate the route itself. You can also change routes mid-activity as well as show elevation information. It’s pretty straightforward. 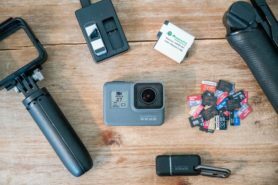 Unfortunately, by the time this news had dropped I was already on the way to Mallorca for the week and didn’t include the COROS APEX in my bag of tricks, so I haven’t had the chance to test it out yet in the flesh. This update was of course expected, and doesn’t really change the APEX picture too much in my opinion. Instead, I’m more interested in some of the other items that I outlined in my review (cleaning up language stuff, fixing physio related stuff, and fixing accuracy). 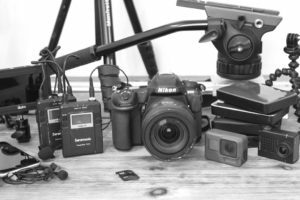 In talking to COROS, it does sound like all those are in the works, and some of them already in recent firmware updates. Like I said when I published the review about two months ago – I’m looking forward to seeing where they stand (both at the platform level and at the watch level) by fall or so. As noted it could be super compelling (and hyper-competitive), once they clean up those rough edges. With that –thanks for reading, and stay tuned for my full Mallorca recap in the next day or so! Or hit up Instagram for a sneak peek! Still no Stages option for all us cool fixie kids on our SRAM Omniums! 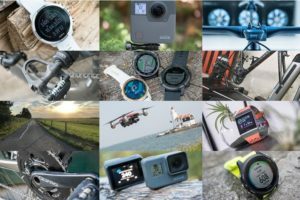 Do you think Garmin will ever jump on the ECG bandwagon? I know it’s more health-aligned than fitness-aligned, but certainly at the activity tracker level it’s got to be something new to attract customers now people will probably become more aware of it through the Apple effect. I guess it depends if going through all the regulatory loopholes is worth their while. I suspect they will in time. Right now they’re off on the PulseOx train (though not doing it as a software as a medical device/app per what Apple is doing). Kind of a random question related to the stages install (and 4iiii’s as well). I have a CX bike with fsa gossamer, and could conceivably use an fsa energy crankarm. Aside from ebay, is anyone aware of any place where I can just buy a single crankarm to do either of these factory installs? I’d have to open that up to others – hopefully someone has an idea? The Gossamer family of cranksets is highly diverse, with BB30 and MegaExo spindle variants and about 945 other different configurations over the last couple of years. So w/o details it’s hard to say if the Energy arm you’re looking is will physically fit, much less if it has the same Q-factor (stance width, how far the arm is angled away from the bike centerline.) However unless you know you’re going to keep the 4iiii powermeter until the day it dies I would caution against spending $400 on a Gossamer. FSA’s cranksets are a good value option, heck by the numbers they are lighter than most anything else approaching their price, but they just don’t hold a whole lot of resale value. It’s not going to cost you a whole lot to get a used 105 crankset and send them that left arm. If you’re in the less fortunate situation where your cross bike has a pressfit bottom bracket or one variety or the other and it wants a 30mm spindle then you can pick up used SRAM Red for normally $150 or less. Just saying, either of those two upgrades will pay for themselves if/when you decide to sell the power meter. If you really want just a Gossamer left arm I have little doubt you can pick up an entire lightly used Gossamer crankset locally (in most larger cities) for $50 or less. They come on just a ton of bikes and often get pulled. A lot of times they are the sort of thing which doesn’t get advertised on FB Marketplace or Craigslist because they just don’t sell. So post a “wanted” ad and see what comes out. Excuse my American arrogance. Assuming USA. Hmm, „in the near Future“ for Stages Factory Install. What does that mean for potential European Users?! I mean, their only (?) Factory is in Colorado and I don‘t think they can/will offer the same product, quality, etc. from a third party Producer. So this basicly means, they have to Check out, what the Price and timeframes would be for worldwide shipping to the US and back Right?! Stages site lists FSA Energy 386EVO and BB30 as well. They could have made things a bit easier with a dropdown list by brand/model then display a photo. Currently they don’t have a photo for every option. I imagine DHL can take care of EU orders or is this the type of thing that gets hung up in Customs in both directions? 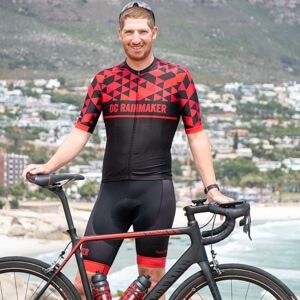 Ray when will the Apple watch work with power meters? This ever coming out? The only reason I have not spent the money for a watch. 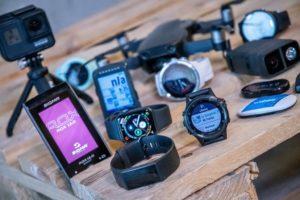 Don’t want to have a watch and cycling computer. One or the other. I don’t ever expect Apple themselves to add power meter support, but rather, another company to do it. At present, I’m only aware of a single app (can’t remember the name offhand) that supports power meters, but it requires a subscription to their training platform. It was pretty pricey per month – so kinda a nonstarter in my opinion. While I am just an ER nurse, looking at your ECG, it almost looks like ST elevation. I wonder if there is anything to that? Hmm, not sure. I’ll have to try it again and see if it produces a different result. It was a one-shot test for getting the screenshots for the post.